Thank you for visiting our website. Please fill out the following form to request service or to submit a testimonial about our company. When you are finished, click the 'Submit' button to send us your message. You will see a confirmation below. Only fill out relevant fields. Not all fields are required. 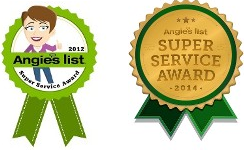 New England's #1 choice for service and repairs on home appliances.